This video is an interpreted version of a radio interview at KKFI studios (Kansas City Community Radio) conducted on September 5th. The radio segment is called, ArtSpeak, and it features artists in the Kansas City area. 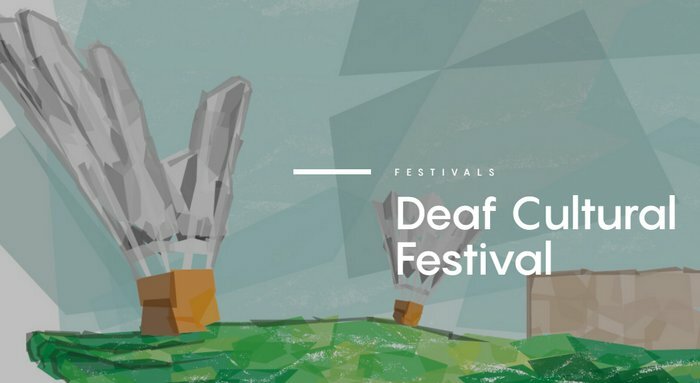 This interview focuses on the relationship between KSD and the Nelson Atkins Museum of Art and showcases the free Deaf Cultural Festival happening on Saturday, September 8th from 10 AM to 4 PM.